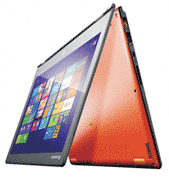 Lenovo Yoga 2 Pro 13.3" Multi Mode Laptop Intel Core i7-4510U 8GB RAM 256GB SSD. 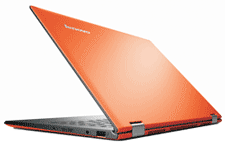 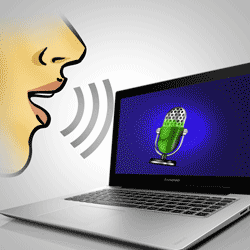 Lenovo Yoga 2 pro has totally revolutionized the world of laptops. 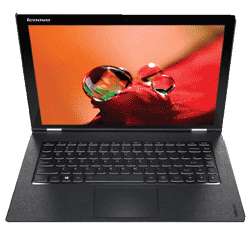 This multimode device offers you convenience of a tablet and performance of laptop. 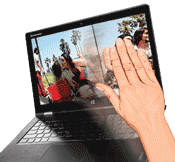 With its Powerful 4th generation Intel Core i7 processor, integrated Intel HD graphics, Yoga Picks and Lenovo Voice Control it gives you an experience youve never had before.